Many guys turn to the barbershop for a short, cool, low-maintenance haircut during the summer. One haircut, however, that never seems to disappear regardless of the weather or trends is the surfer shag, like the style Eric Christian Olsen of "NCIS: Los Angeles" always wears. This cut is the ultimate casual look, and if it's cut properly, it only requires the occasional washing and conditioning and a good shake for styling. It seems obvious, but to get the proper surfer look, you'll need enough hair to pull it off, and this means growing your hair out. Your hair should be long enough to just come down to the eyes in front and to the bottom of the ears on the sides. Prepare yourself for that awkward stage where you can't do anything with your hair. At some point, as you are growing it out, it will become too long to style but still be too short to style as a surfer cut. You'll just have to be patient through this stage of growing it out. The perfect surfer hair starts with a great shag haircut in which the hair is cut in long layers all over the head. These haircuts work best with done with a razor; there's no blunt shear cutting here. The razor-cutting technique gives the hair movement and separation and provides that "deconstructed" look around the edges. When you go in for the cut, find a picture of a shag haircut on a model who has hair similar to yours so you can show it to the barber or stylist. For styling a long shag, if you're going for the beachy look, towel dry the hair but don't dry it completely. Choose a matte finish product such as Hanz de Fuko Quicksand or Bumble and Bumble Surf Spray. These products are salt-infused and will give your hair that sun-dried, wind-blown feel with a matte finish. Work the product through damp hair and let it dry naturally, or if you're in a hurry you can use a blow dryer with a diffuser. One of the biggest benefits of the surfer style is its versatility. The style can, of course, be worn shaken out and shaggy, but you can also add some shine product, such as a pomade, and wear it brushed back out of the face for a more formal look. 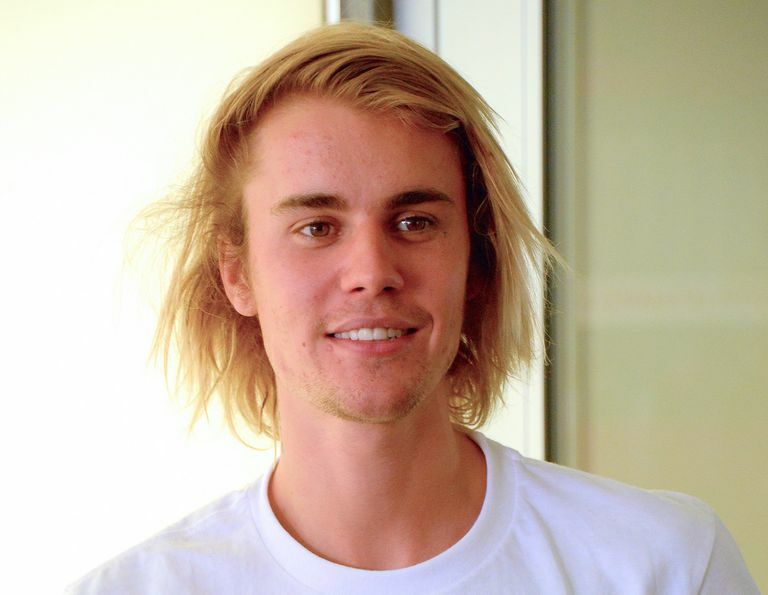 If your hair is long enough, you can rock a style like Justin Bieber, with his '70s hair. Naturally, the surfer style is much easier to pull off if you live near the beach, but it can work for those who are landlocked as well. If you want to go the extra mile, you can also go to a professional colorist and have some natural highlights added to give the hair that "sun-kissed" look. Of course, spending a lot of time in the sun will also do that. If your hair is stick straight, you can also have your stylist add a permanent wave to the hair. Just keep in mind these processes are permanent and can damage the hair, so you only want to have them done by a professional. 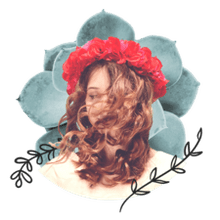 You can achieve a similar, temporary result at home by scrunching the hair as you blow it dry, but that will add a bit more work to your morning routine. To maintain a healthy look for long hair, shampoo and condition daily and dry your hair by patting it rather than rubbing with a towel. Use a wide-tooth comb or brush and remember that too much time in chlorinated pool water can damage your hair.